Double vinyl LP pressing. 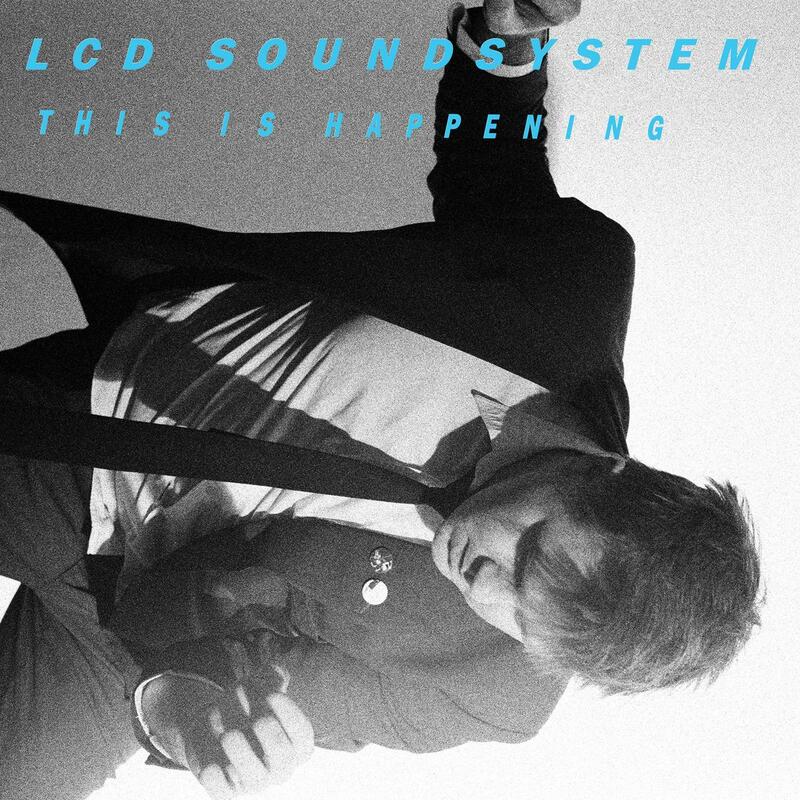 2010 release, the third album proper from James Murphy's LCD Soundsystem, follows 2007's warmly received 'Sounds Of Silver'. Musically inspired by late 1970's David Bowie, This Is Happening also has artwork that directly references Bowie's classic 1979 album Lodger. The record retains Murphy's idiosyncratic sense of humour and includes the single 'Drunk Girls'. 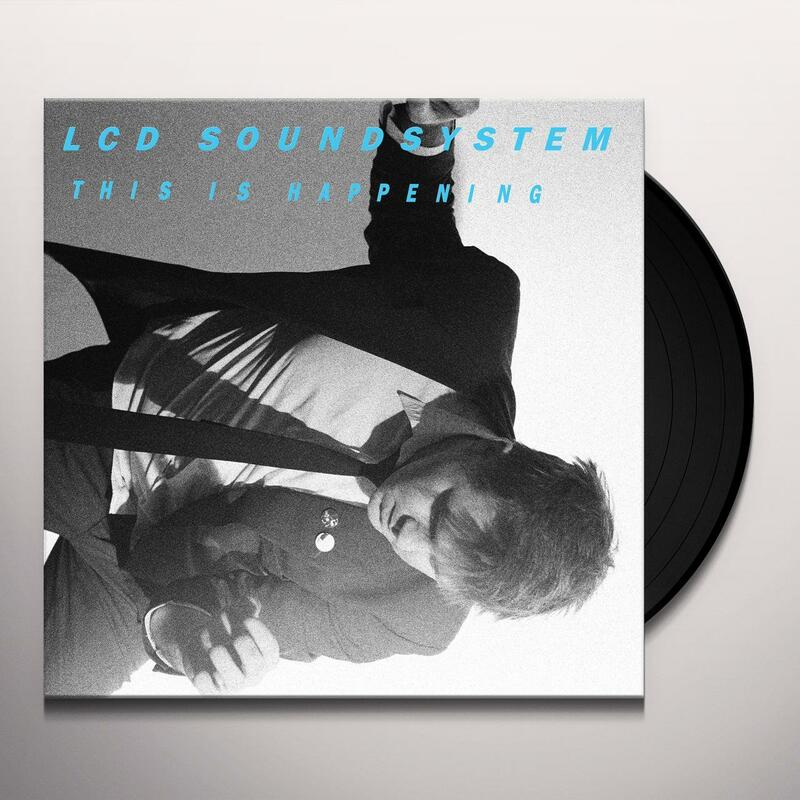 Be first to know about LCD Soundsystem merch.